At Groundwork Counseling, I provide bilingual (Spanish/English) individual counseling to adolescents and young adults. I am passionate about providing an empathic, supportive environment to my clients, focusing on building a strong and trusting therapeutic relationship. Individuals often struggle to communicate their emotions and needs effectively, change negative patterns of thinking, and regulate their emotions appropriately. I tailor my therapy to meet each client’s individual and unique needs. 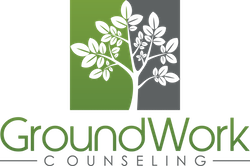 At Groundwork Counseling, I specialize in working with adolescents and young adults, providing support and encouraging my clients to cultivate new ways of thinking. My counseling approach centers on Cognitive Behavioral Therapy (CBT), helping my clients alleviate symptoms, explore and change thoughts and feelings, and gain healthy coping strategies to make positive changes. 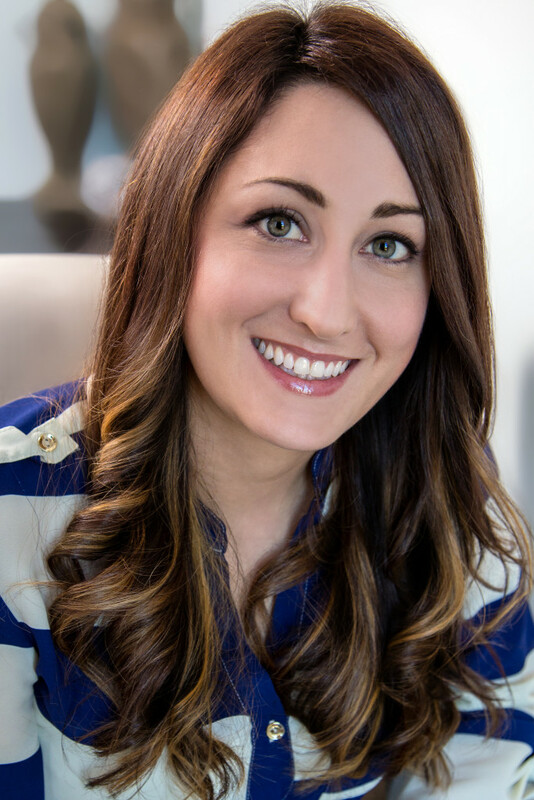 I utilize evidence-based and solution-focused approaches, including Cognitive Behavioral Therapy (CBT) and Dialectical Behavioral Therapy (DBT). I enjoy working with individuals that have difficulties with emotional regulation, general anxiety, panic attacks, social anxiety, depression, and self-harming behaviors. I also work with individuals that have school and social skills challenges, family relationship issues, and difficulty adjusting to life transitions. I believe it is important to encourage and support individuals in discovering their identities and remaining authentic in their individuality. About Me I am originally from Cordoba, Argentina but moved to Orlando, FL when I was 5 years old. I grew up in the Winter Park/Maitland area where I have lived most of my life. During my undergraduate experience I originally pursued an Exercise Physiology Major for three years, with the intention to attend medical school. Throughout my studies I took a few psychology elective courses and quickly discovered my passion and interest in psychology. After graduation I worked in sales selling Life and Health Insurance and as a Nanny for a wonderful family. I eventually decided that I did not want to wait to continue my education and began pursuing my degree in Mental Health Counseling in 2009. I fell in love working with children during my internship in graduate school in a children’s outpatient department at a non-profit agency and have mostly focused on working with children, and adolescents since. I have worked in outpatient for over 4 years, except for the last year where I was in an inpatient psychiatric hospital working with the severely mentally ill, adult population. I have experience with mental health and substance abuse disorders. In my free time I enjoy playing soccer, yoga, painting, watching movies, playing with my miniature hotdog (dachshund), traveling, and spending time with my family. Education & Certification I earned my Bachelors of Science degree in Psychology with a minor in child development from Florida State University and then received a Master’s of Science degree in Mental Health Counseling in 2012 from Nova Southeastern University. I am a Licensed Mental Health Counselor in the state of Florida – MH14475. I have received additional training in using Cognitive Behavioral Therapy with children through Massachusetts General Hospital, an affiliate of Harvard Medical School. I also have experience and training in trauma focused cognitive behavioral therapy.